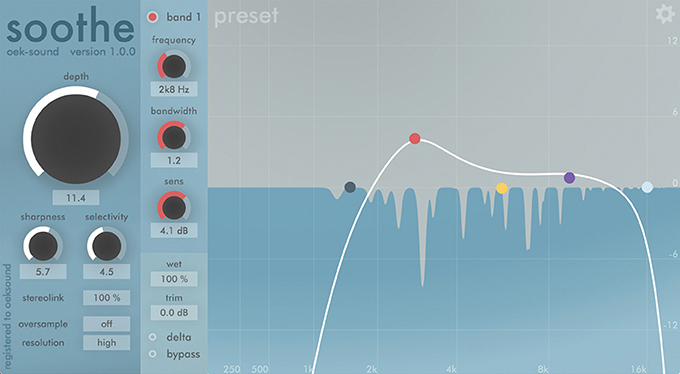 Home » Tutorials » Master » What is a Limiter? 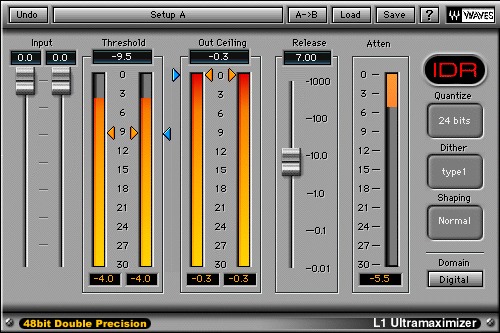 Limiters are much like compressors. They both process dynamic levels in pretty much the same way though the difference is that limiters have a much greater ratio. Unlike compressors, which are best used for obtaining a more consistent level by reducing louder parts of the recording without squashing the peaks, limiters are best used for reducing peaks or spikes in the recording without affecting anything else. Compression and limiter ratios are multiplicative which means that if you compress an audio track with a ratio of say 5:1 and then later compress or limit the same audio track with a ratio of 10:1, the end result will not be a compression ratio of 15:1. It will in fact be 50:1 (5:1 x 10:1 = a ratio of 50:1). 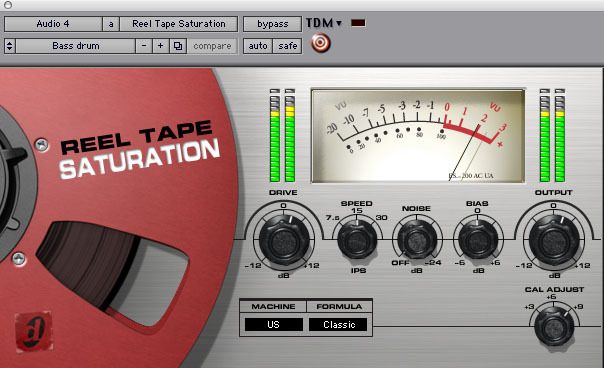 This will effectively squash any dynamics right out of your recording leaving it sounding flat and lifeless. 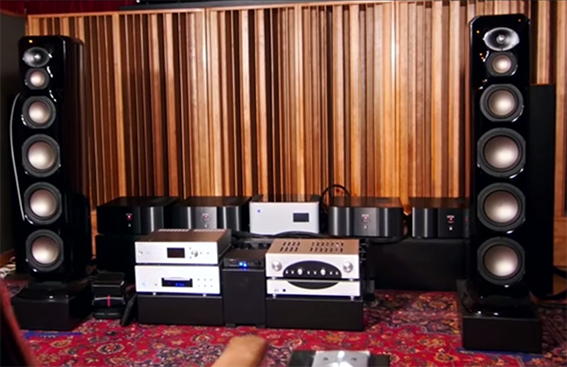 Over compressing audio signals is a common mistake. If you want your audio to sound as good as the professionals, be careful not to over compress. Over compressing will also raise the loudness of any noise content in the audio and will introduce distortion into the sound. Some limiters have only two main controls. In this case, the threshold control is used to set the trigger level – the level at which the signal is limited, and the out ceiling is used to set the maximum output level. 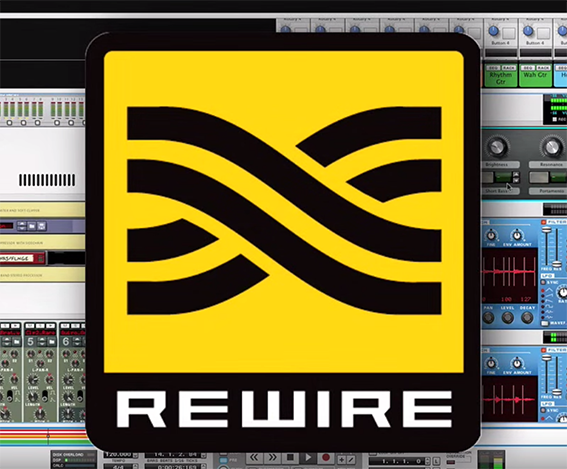 Additionally, some limiters have control over the input gain and the release time.